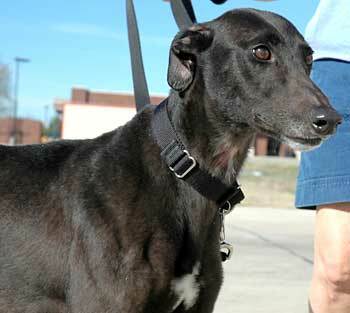 Gina is a fine-looking black 3-year-old female, born in 2002. 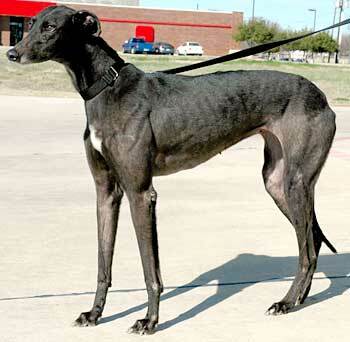 Gina came to GALT as a stray found in McKinney at an abandoned house. Her registration ear appears to be double tattooed, so her history will never be known. She is petite and affectionate. It is not known at this time if Gina is small animal or cat tolerant.